This is the new Cincinnati Streetcar logo. The SORTA board of trustees has signed off on an operating and maintenance agreement for the streetcar. Cincinnati Council has already approved the agreement, which spells out the responsibilities of the transit authority and the city. The new streetcar logo was also unveiled Tuesday. Under terms of the agreement, the Southwest Ohio Regional Transit Authority will make an annual funding request to the city to cover operating costs. The city will collect the funds from fares, advertising revenue, parking fees, and from property tax abatement offset revenue. The city will be responsible for traffic signal maintenance, keeping the streetcar line free of obstructions, safety and security, and cooperation on utility work. SORTA will take care of day-to-day vehicle operations, equipment and facilities maintenance, fare collection systems, and marketing and advertising. A release from SORTA says streetcar operations and fare policies will be integrated with existing Metro bus service. The two transportation systems will share information system software, communications, and ticketing technology. 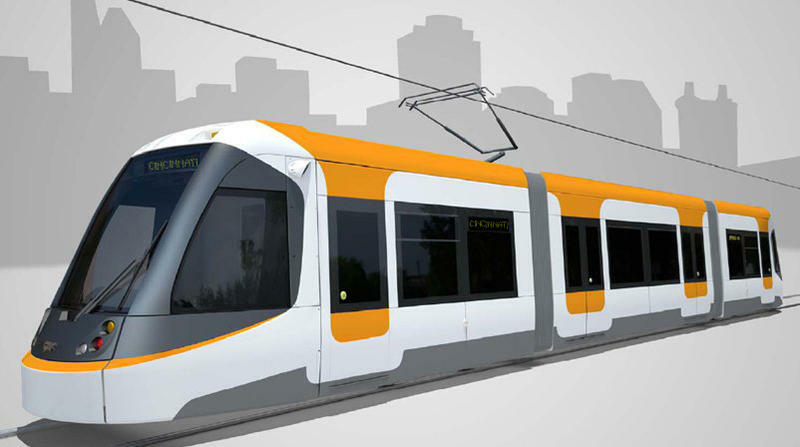 The streetcar is expected to start operations in 2016. Metro officials are working on fares that intergrate with both the streetcar and the bus system. Metro's Paul Grether said the streetcar will be on the honor system, meaning an operator won't be checking fares when people board. But there will be fare inspectors on the streetcars. "Those folks under the operating agreement will be deputized by the city to inspect fares, to request proof of fare payment from the patrons on the streetcar," Grether said. "If the individual is found not to be able to produce a valid fare, they will be issued a citation by the inspector." The proposed base fare for the streetcar will be $1 for a two-hour pass. People will also likely be able to buy a daily pass for $2. Council will have to approve the fare structure. But that will not happen until about six months before the streetcar begins operating. Meanwhile, a council committee heard Tuesday that in worst case scenarios the construction contingency budget for the streetcar project could be as low $80,000. That could be an issue if there are unexpected problems with upcoming construction. The city must also find $1 million for the initial operating costs of the system before it starts passenger service in 2016. 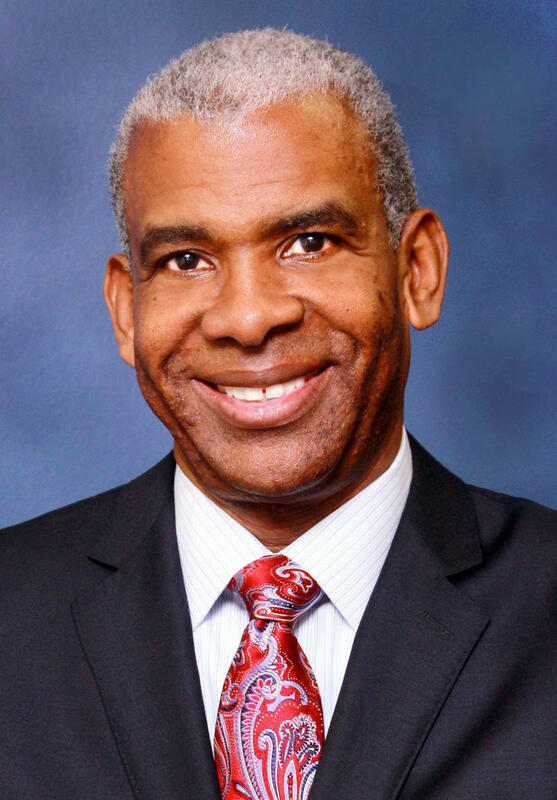 The former head of Atlanta’s streetcar project is now the chief executive officer of the Southwest Ohio Regional Transit Authority. The SORTA Board approved Dwight Ferrell as the new CEO Tuesday morning. Ferrell comes to the Cincinnati area from Fulton County, Georgia, where he served as county manager since October 2013. Before that, he was the deputy general manager and chief operating officer of MARTA, the Metropolitan Atlanta Rapid Transit Authority for four years. Cincinnati Council has approved a three part plan to pay for operating costs of the Cincinnati streetcar. 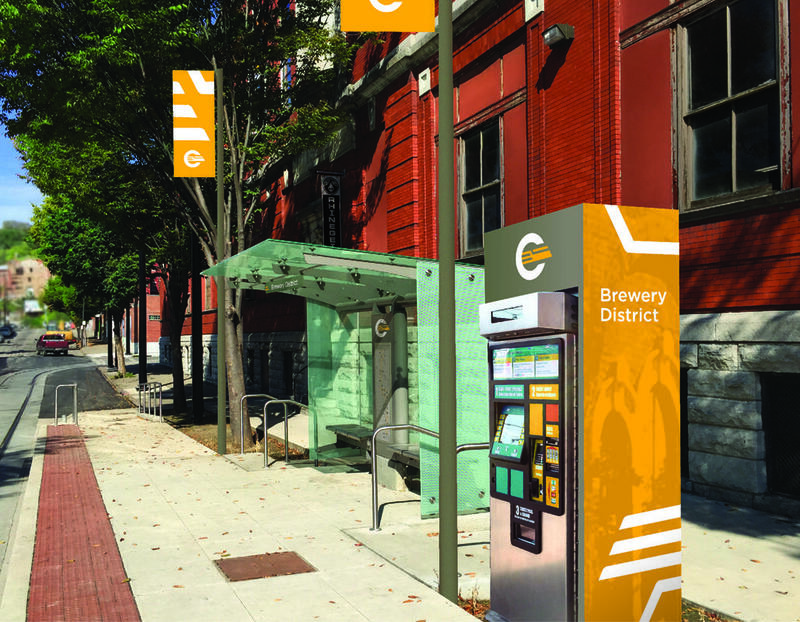 It includes a mix of fares and advertising income, parking meter revenues from downtown and Over-the-Rhine, and changes to the city's abatement policies asking developers to contribute money to a fund to help with operating costs. Mayor John Cranley called the plan creative even though he said he still believes the streetcar project is a mistake. Streetcar operation funding plan ready to go? Six Cincinnati council members are signing on to a plan to pay for the costs of operating the city's streetcar system. The proposal was introduced Wednesday during a press conference at city hall. 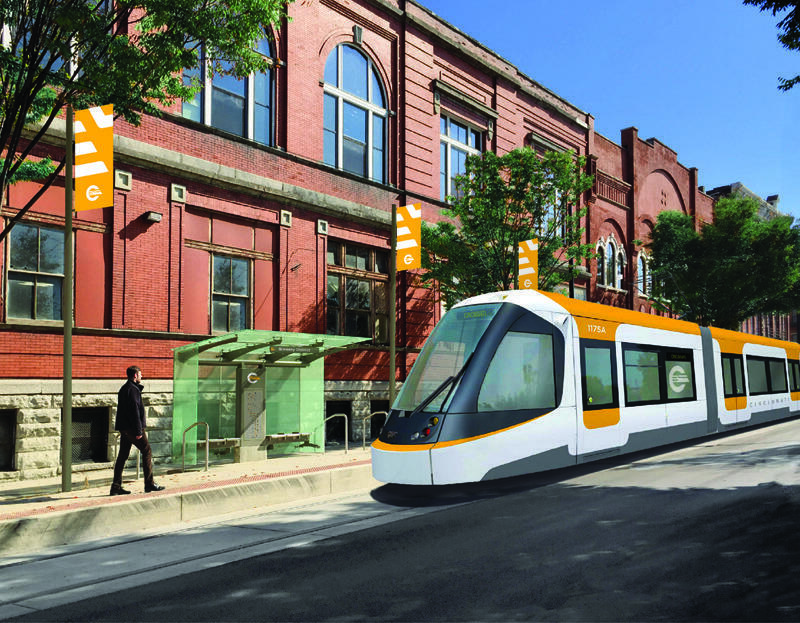 It anticipates streetcar operations will cost the city about $4.2 million a year. The funds will come from three sources including parking revenues from Over-the-Rhine and the Central Business District.